For the past twelve years Rosemarie has worked predominantly as a mediator, facilitator, conflict coach, and trainer in all areas of family and business-related disputes. 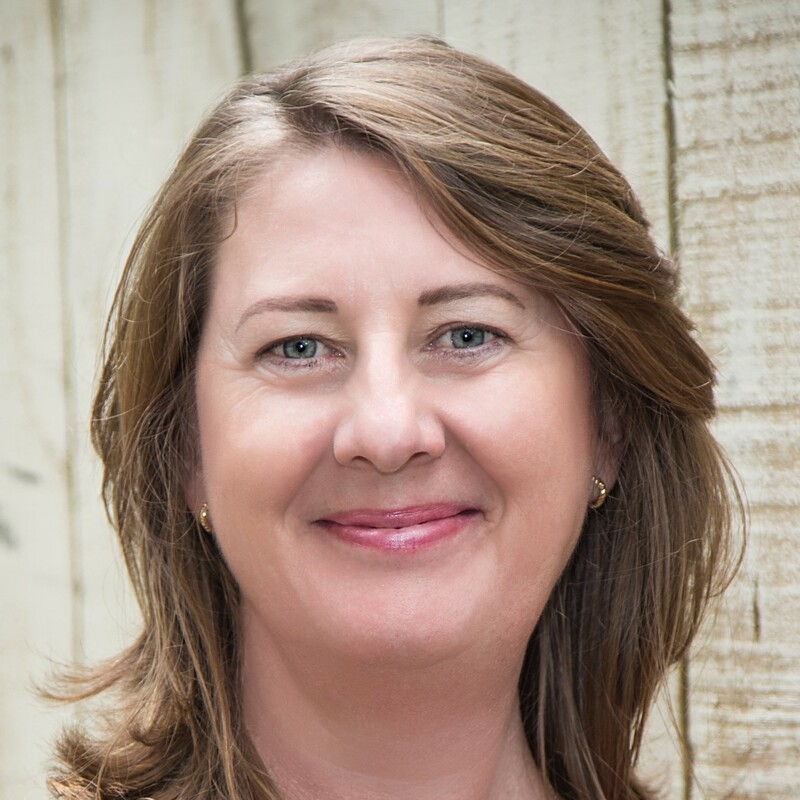 She has been a Family Business Solutionist working with Family Businesses for the past 8 years, accredited with the Family Business Institute in Australia. Rosemarie has been a Chartered Accountant for over 28 years. Rosemarie has dealt in the areas of business or commercial disputes, family disputes, Christian mediation and industrial relations. She has had more than 2,000 hours of mediation experience. She trained as an arbitrator and mediator and has been accredited as a Mediator since 2006, becoming an FDRP in Australia in 2008 and accredited as an FDR Provider in New Zealand in 2014. Parties should be encouraged and empowered to find their own unique and agreed solutions through facilitated open and honest communication. Rosemarie returned to New Zealand in 2012 after working in Australia for seven years.